Tiny El Chalten, Argentina is the premier destination for trekkers seeking to explore the beauty of the Argentinean Andes. The city, the gateway to the stunning peak of Fitz Roy and Cerro Torre, offers an array of trails that will satisfy nearly any hiker. The many trails around El Chalten can be combined into a single longer trip or a series of day hikes and shorter circuit hikes. In fact, the only section that truly requires more commitment than a single overnight is a short 3-4 day circuit that begins and ends at the national park office. Don’t let the short trail distances fool you, though. 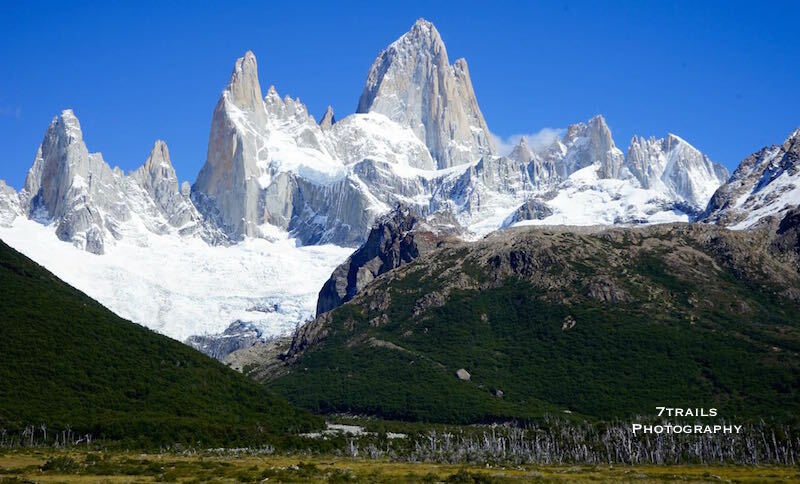 Mount Fitz Roy, Cerro Torre and the numerous glaciers that dot the Parque Nacional Los Glaciares are truly spectacular. If you’re willing to brave the long travel times to this remote area in southern Argentina and to wait out the often nasty and unpredictable weather, you’ll be rewarded with some of the most incredible views you’ve ever seen. Free maps covering the El Chalten area of Parque Nacionales Los Glaciares are available at the National Park office on the outskirts of town. The trails throughout the park are well marked so this free map is generally sufficient. If you want more detail, the park office and most tourist agencies in El Chalten sell a higher resolution map for 120 pesos. Amazingly, the Argentinean government does not charge an entry fee to visit the Parque Nacional Los Glaciares. Nor does it require permits for hiking or reservations for camping in the area around El Chalten. The campsites are all first come first serve. The only minor red-tape for hikers on the trails around El Chalten applies to treks on the southern circuit leading out of the national park office. All hikers are required to sign the Visitor’s Log located at the park office before starting. 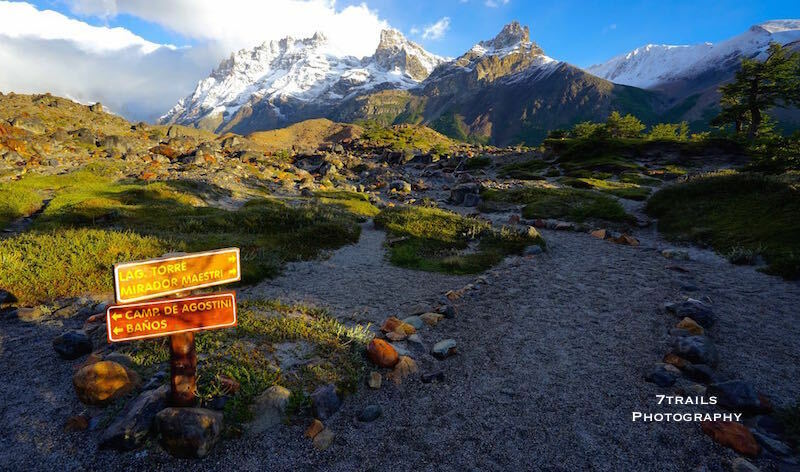 Guides are readily available from the agencies in El Chalten, but are fortunately optional for most of the major trails throughout the area. There are a few exceptions were guides are required, including a couple of small summits and all of the hikes onto glacier surfaces. The free map available at the National Park office indicates which trails are restricted to guided groups. 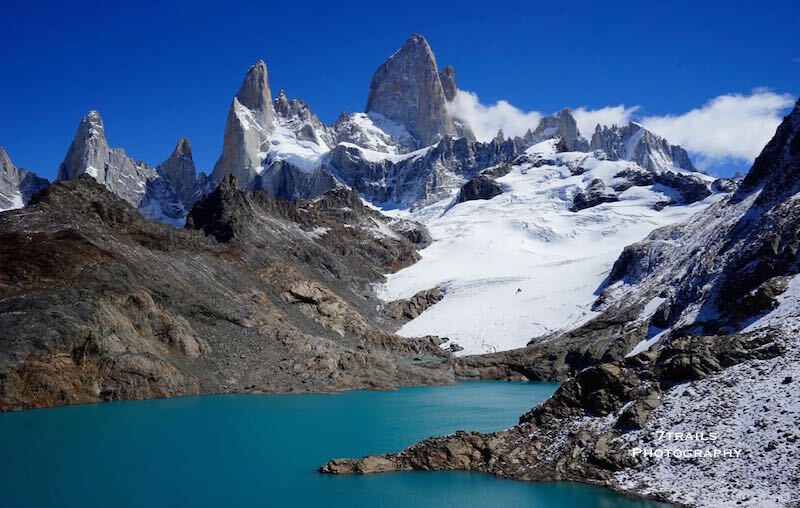 Trekkers unfamiliar with Patagonia could be forgiven for dismissing Mount Fitz Roy and it surrounding trails as just a couple small day hikes due to the short distances involved. However, the mercurial weather coming eastward off the Southern Ocean means that the higher summits of the Fitz Roy massif are frequently obscured by low hanging clouds. 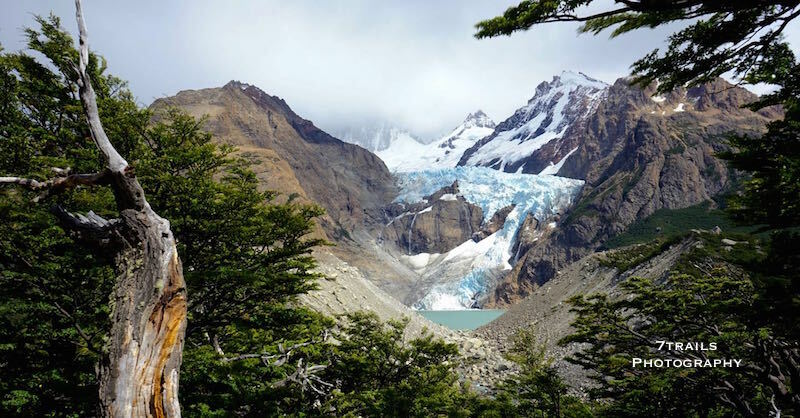 Hikers arriving during the standard hiking season, which centers on the short Patagonian summer months of December through February, should be prepared to wait out several days of poor visibility days if they want to ensure the best views of the amazing summits. And even on best days, the area is frequently beset by strong winds and very cool temperatures. In my case, of the 10 days I spent in El Chalten and on the surrounding trails in late February, only two and half days allowed clear views of the summit without intervening cloud cover. Many others who were there at the same time, but had less flexibility, were forced to leave El Chalten without ever seeing Mount Fitz Roy or Cerro Torre in all their substantial glory. 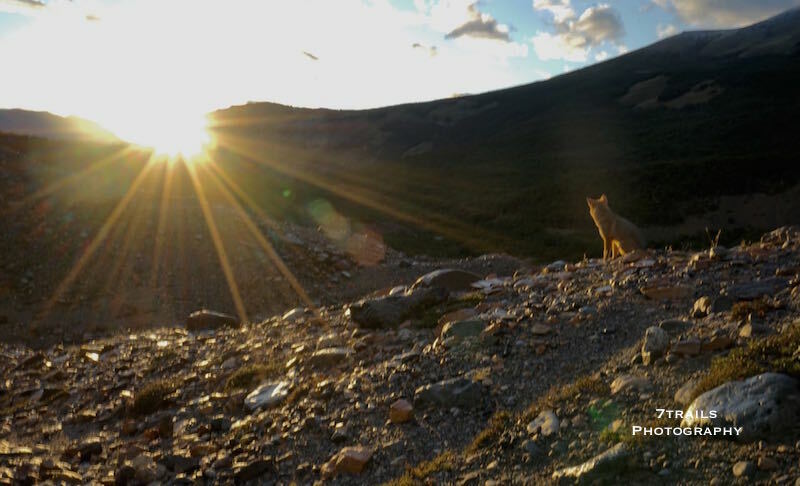 I completely screwed up this shot, but it was a cool moment sharing the sunrise with a South American gray fox. Several bus companies run the El Calafate-El Chalten route. Taqsa is the cheapest at 370 pesos. Both lines have multiple departures per day from the main El Calafate bus terminal. El Chalten’s infrastructure is struggling to keep pace with the quickly growing numbers of tourists. As a result, the town’s hostels and cheap hotels fill up quickly. I recommend Albergue Arco Iris. Cash is one of the biggest issues for travelers to El Chalten. The town currently has only two ATMs. Worse, only one of these accepts newer chip cards and that one is often short of cash. To avoid trouble, bring as much cash as you can. Wifi is another modern amenity that remains in short supply in El Chalten. The city is not connected by fiber and receives all internet via satellite. The resulting low bandwidth makes internet access unreliable at best and non-existent the rest of the time. Food is available at a handful of smallish supermarkets and even smaller “kioskos” scattered around El Chalten. The supermarkets have limited selection but stock plenty of rice, pasta, polenta and other basics to keep you fed in the backcountry for as long as you like. Fortunately, at least one of the supermarkets accepts credit cards (with a 100 peso minimum), which can help alleviate strains on travelers with limited cash reserves. Trekking gear is available from several small rental shops in El Chalten. The better bet is to obtain any gear you need in El Calafate, which has a much larger selection of rental agencies and a number of decently-stocked (for the very remote location) outdoors stores. 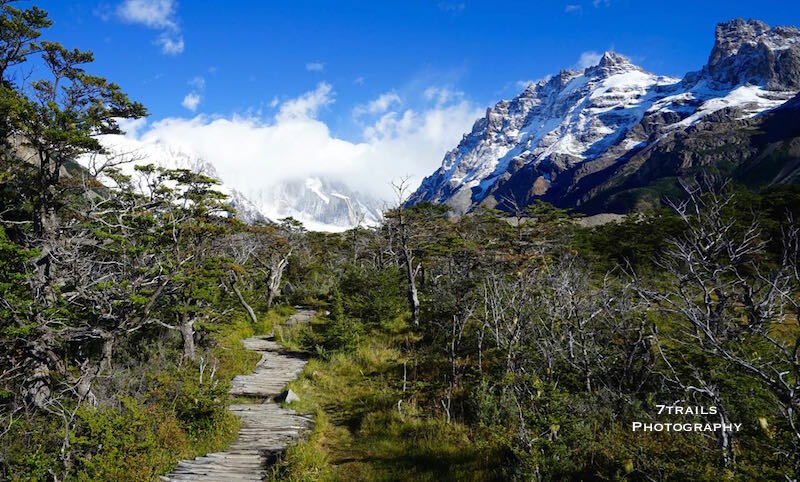 The trails of Parque Nacional Los Glaciares are the only reason to visit El Chalten if you aren’t one of the 500 people that live in the city year round. 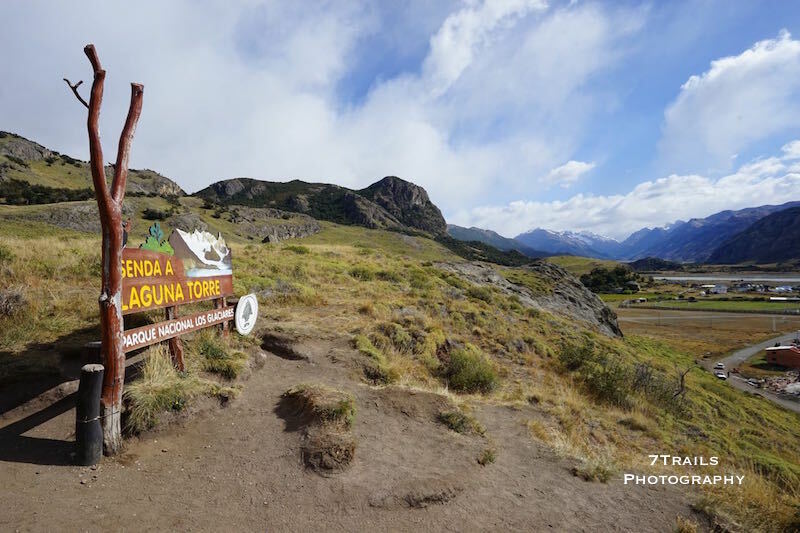 Since most people are there for the same reasons, either hiking the trails or working in the hospitality industry that accommodates those hikers, El Chalten and the surrounding trails are incredibly secure and there are almost no instances of robbery or theft. Similarly, no endemic predators pose a threat to humans. There are a number of free-roaming dogs in El Chalten but they tend to be well habituated to people and are no much to worry about. As with most hikes in truly remote and high latitude locations, the primary concern is weather. Patagonia has a well-deserved reputation for heavy and unpredictable weather. 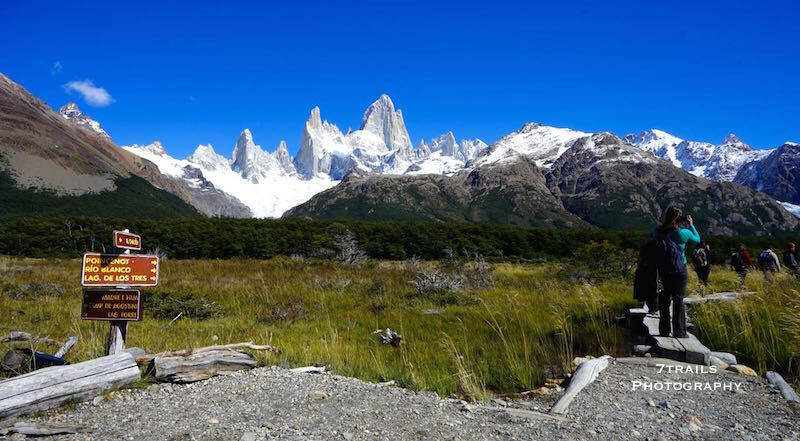 The weather around Mount Fitz Roy can change at a moments notice so hikers should never take to the trails without excellent cold weather equipment and the latest weather report, which is available at the Nacional Park office outside of town. I hope you enjoyed learning about Mount Fitz Roy. 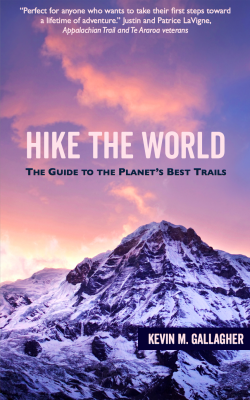 If you like exploring amazing trails, you might like Hike The World: The Guide to the Planet’s Best Trails, my new guide book to the best multi-day trails in the world. 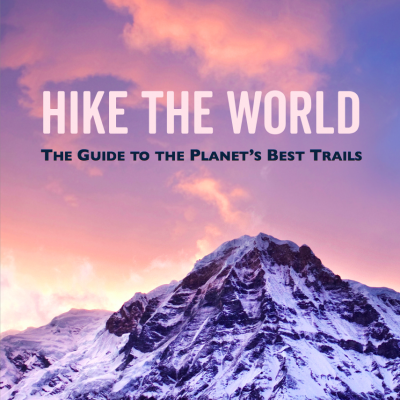 Hike The World covers thirty incredible hikes, five on each continent, that will take you to the most beautiful, iconic and remote places on the planet. Find all the information you need to start your own amazing adventure!